Deep amber red with a strong, intense, and persistent taste, produced in limited quantities, this unique expression of red vermouth exhibits the superior selection of fine botanicals and herbs. 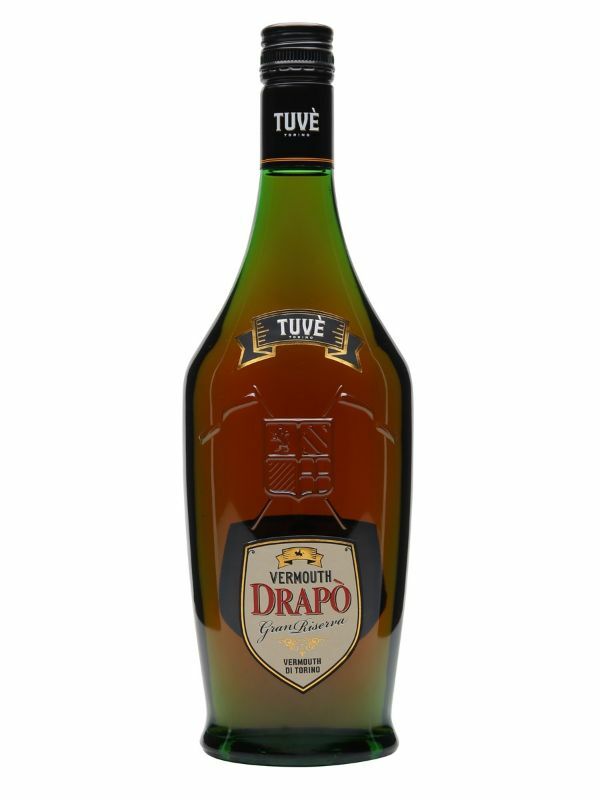 Drapò Gran Riserva rests in a single French oak barrel for at least 8 months, which elevates the body and structure as it develops strength in the old wood. A distinguished aperitif served on the rocks, a refined ingredient in cocktails.